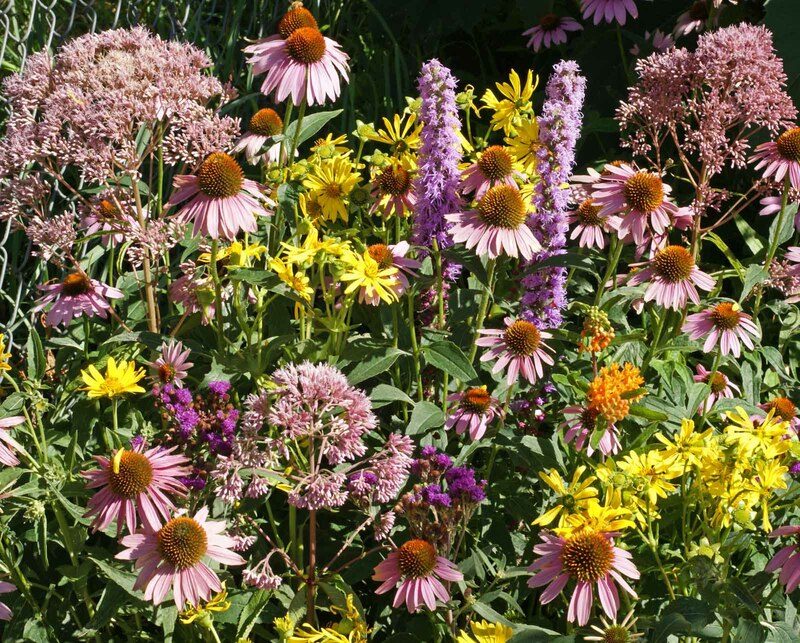 Monarch Native Wildflower Mix is a unique blend of wildflowers for Monarch butterflies. 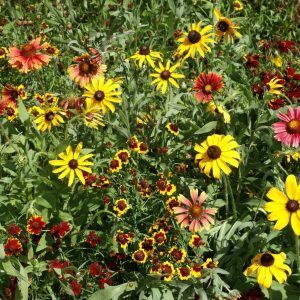 The orange and black flicker of the monarch among the wildflowers in the meadow is a sight you will want to see over and over again. 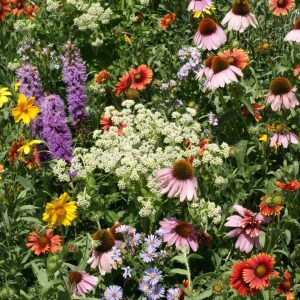 Use this wonderful monarch wildflower seed mix to sow a native prairie in your yard, field, or by your barn to give the monarchs a place to gather and linger. 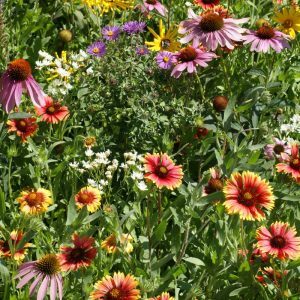 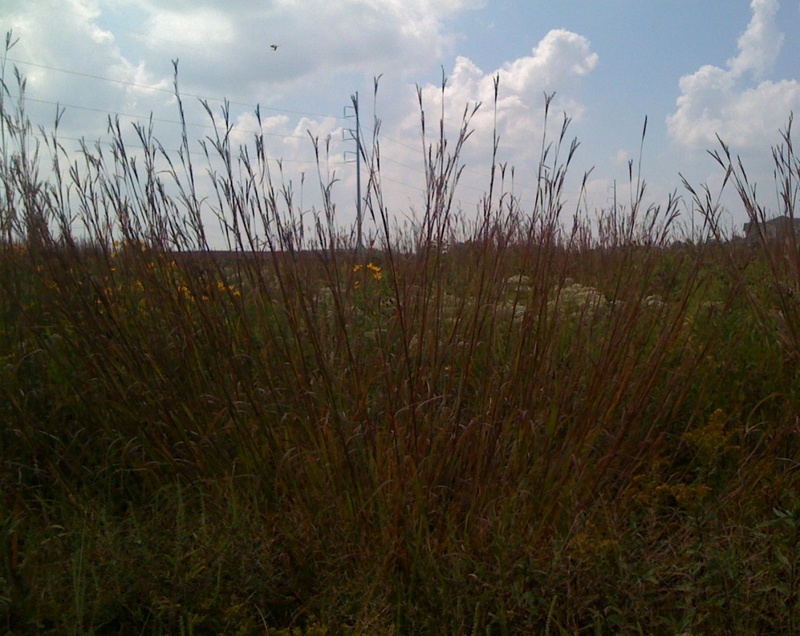 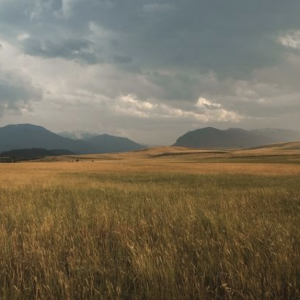 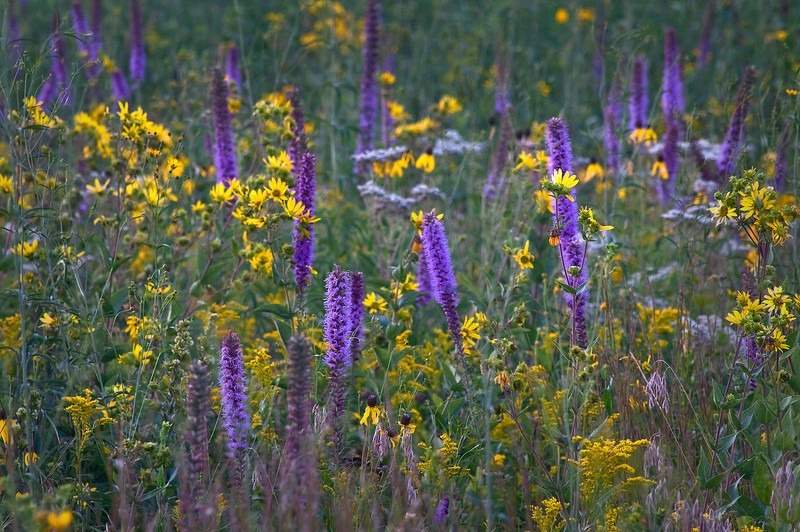 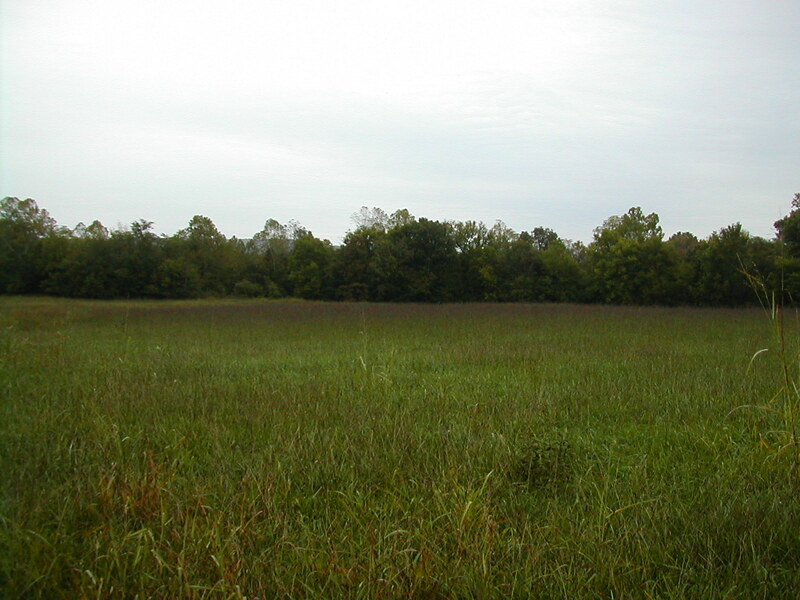 Upland Meadow Wildlife Mix is blended with native grasses and flowers that provide great food and cover for animals, birds, and insects that live in open meadows. 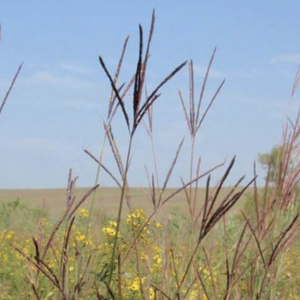 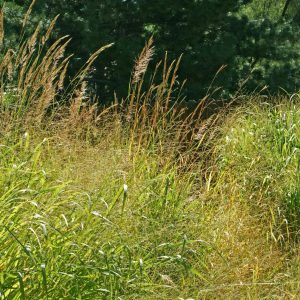 Economical your next habitat restoration project! 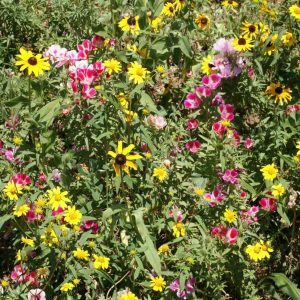 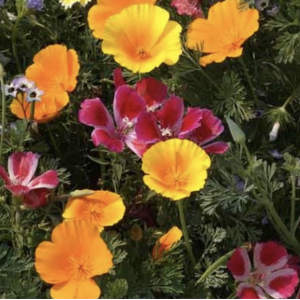 Southeast Native Wildflower Seed Mix is full of of hardy, sun-loving wildflowers that burst with blooms in most southeastern habitats, including East Texas, the Ozark Mountains of Arkansas, North Carolina and the beaches in Florida. 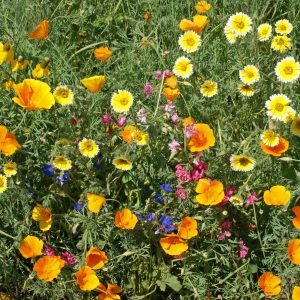 Guaranteed to thrive beautifully! 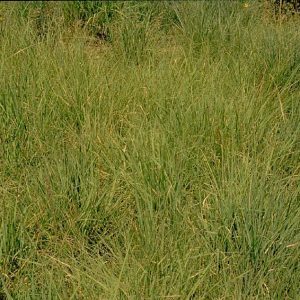 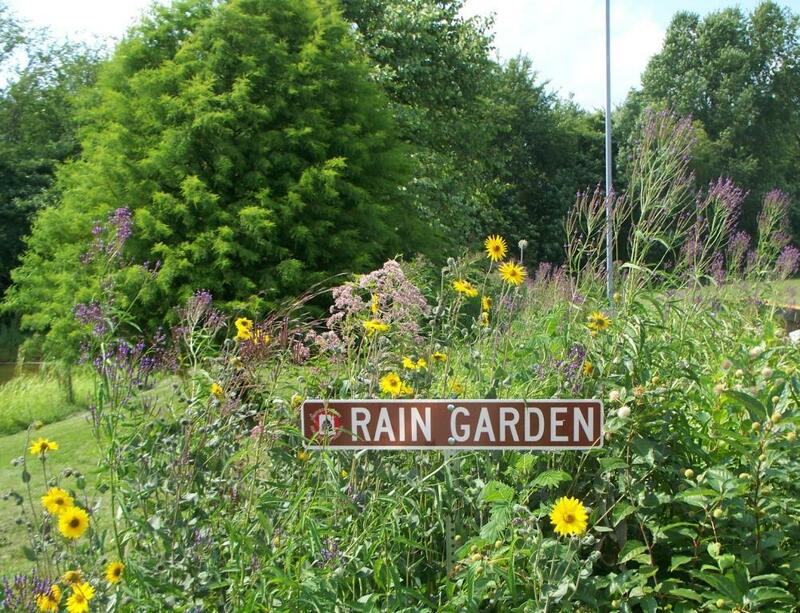 Works best with Southeast Native Grass Mix.